Designers are always up to making new and innovative designs and for this they look up to the inspiring work of art that can give them ideas. Creating an original piece of work is difficult because when you already have designed trillion of tasks and when your portfolio is lashing out, there are chances of repetition. So in order to avoid such situations, looking up for the tasks of experts can prove to be a great help. Designers should inject their entire spirit into what they do; only then they will be able to produce a masterpiece which is diverse from the work of his contemporaries. They are hardworking fellows who never get offended by the client’s requirements and demands, at times it is harder to cope-up with multiple tasks on the office desk but it takes professionalism to do good and to fulfill the responsibility of the work place. I know few artists who have no passion in their bones, who are only paying lip service, who are earning money and not giving their 100% of the energies that should be inculcated into the compositions. Then they are responsible for repercussions nevertheless. Let’s talk about my today’s post which is all about free logo, rounded corner business card design template & mock-up PSD. You can use this template easily and also can avail this mock up, insert in your own design if you want to show it off to your client. Presentation should never be compromised, it should be excellent enough so not to get disapproved by the clients .Stick around for more posts and we are all set to put fire on the stage, your response is a great reciprocation and this gesture of motivation is highly appreciated. 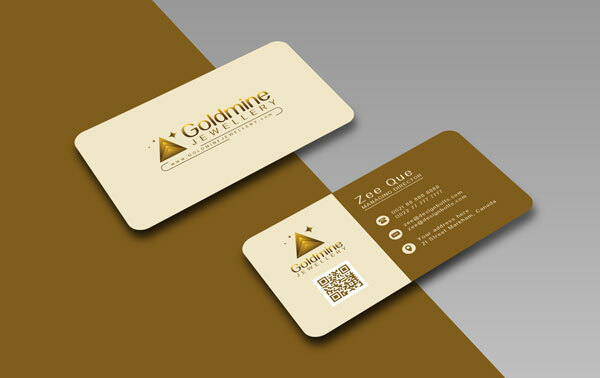 Don’t forget to subscribe us and we will keep entertaining you with more art and design posts in future as well, look at the post down here and use the mockup in your current or upcoming business card design tasks. You may also use this logo design, seek ideas from the experts because sooner or later it will give you a new vision and new ideology.